An exhibition in Tate Britain's currently taking over the spring season with a deep, insightful and refreshingly sober showcase on one of today's most important documentary photographers, Don McCullin, running through 6 May. British photojournalist Don McCullin's first professional exposure to photography was when he was a photographer's assistant at the National Service in the Royal Air Force. During this time, he bought a Rolleicord as his first camera but ended up pawning his equipment due to lack of funds. McCullin started street-level, photographing gangs based in London in 1958, which he photographed The Guvnors and got published in The Observer. This moment led him to a straight path to becoming a professional photographer. In the '60s and '80s, McCullin worked as a correspondent for The Sunday Times to document wars in Biafra, Cyprus, Falklands, Vietnam, the Tet offensive, the Northern Ireland conflict as well as the AIDS epidemic in Africa. Over 250 photographs from McCullin's body of work is up for viewing in the exhibition, all processed and printed by McCullin himself in his own darkroom. For more information about the showcase, visit Tate Britain's website. All images are with permission from Tate Britain. brine, birgitbuchart, pmonroe, belokkiri, ricoinbrooklyn, ilpando, stolosapo, jonography & rdetoyato. A major retrospective about Cindy Sherman is about to begin this summer in London, featuring the complete and iconic series Untitled Film Stills. In the mood for a cocktail of beautiful landscapes and subtly haunting views? Then this collection of Dave Rothschild's photos is for you. Almost forgotten by time and history, a breathtaking view of Vivian Maier's photography will be up for viewing in Vienna. 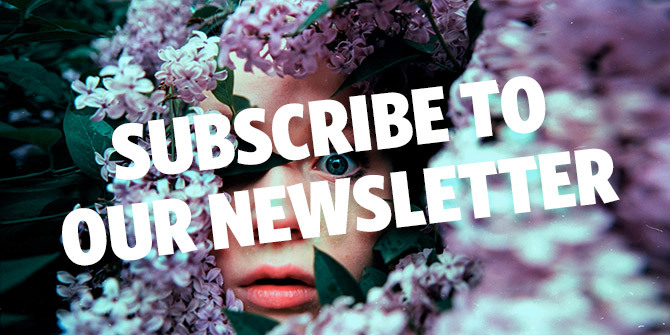 Take a look at some of the great workshops we have lined up for May at the Lomography NYC Shop! An exhibition in Winterthur, Switzerland, is bringing back the glory days of a once-celebrated photojournalist Walter Bosshard. Filipino photographer and visual artist Carlo Gabuco is renowned for his documentary approach to scenes outside the scope of media. Let's zoom in on his work “Predicament” and find out more about his unique work. 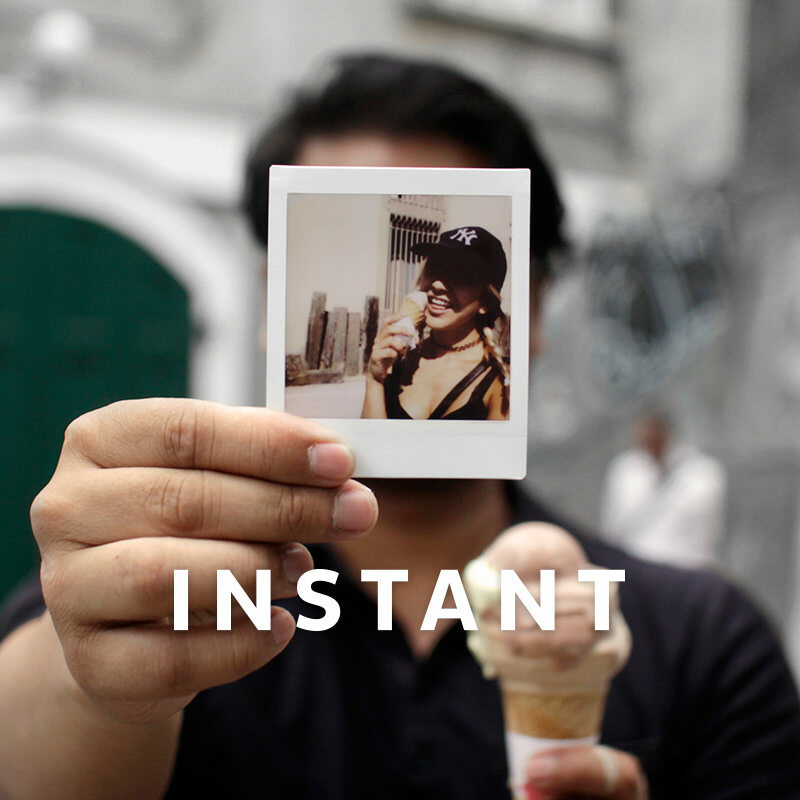 Meet the Designer Behind the New Lomo'Instant Explorer Camera! Designed by KristopherH for the Lomography x Fashion Walk, our latest instant innovation is mass of intricate blue line drawings depicting a super surreal city. Last month, we organised a Diana F+ workshop at Highgate Cemetery in north London. Natalie Smart, one of the particiapnts shared some of her photos from this event.